Topeka ? 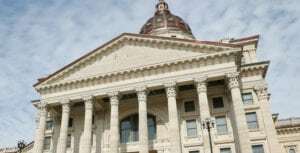 Science standards that support evolution could be back on the books in Kansas in as little as two months. 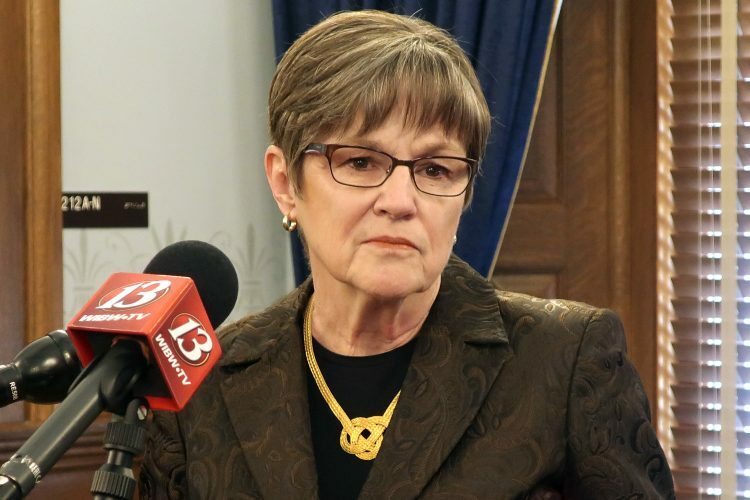 “It’s likely we’ll have a discussion of the proposal and act on it in February,” said State Board of Education member Bill Wagnon. 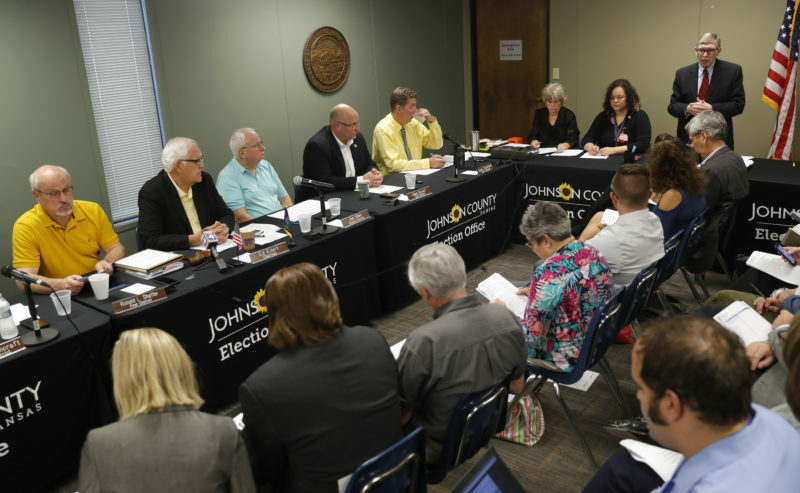 The 6-4 conservative Kansas State Board of Education that put in place standards critical of evolution met for the last time Wednesday. Come January, the board will shift to a 6-4 moderate majority, which has voiced support of evolution. Wagnon, who expects to be voted chairman of the moderate board, said he would ask for a briefing at the Jan. 9 board meeting on evolution-supportive standards that have been waiting in the wings. And, he said, the board will probably vote to put those guidelines in place in February. “I’ve been keeping in touch with Steve Case, and he has promised to have an edition ready,” Wagnon said. Case is the science researcher at Kansas University who last year was chairman of a committee of scientists and teachers who developed science standards to be used as guidelines for teachers in the state public school system. But after hearings that drew national attention, supporters of intelligent design got the conservative board majority to reject those standards and replace them with ones that criticize evolution. 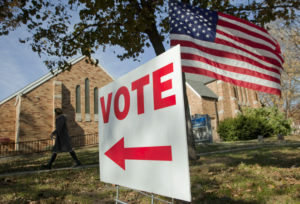 In August, however, voters in the Republican Party primary turned out one of the conservative board members, while another decided not to run and was replaced by a moderate. That gives moderates a 6-4 majority starting in January. Case said he is eager for the work of the science committee to be ratified by the new board. “We believe these are the best possible science standards for the students and teachers of Kansas,” he said. 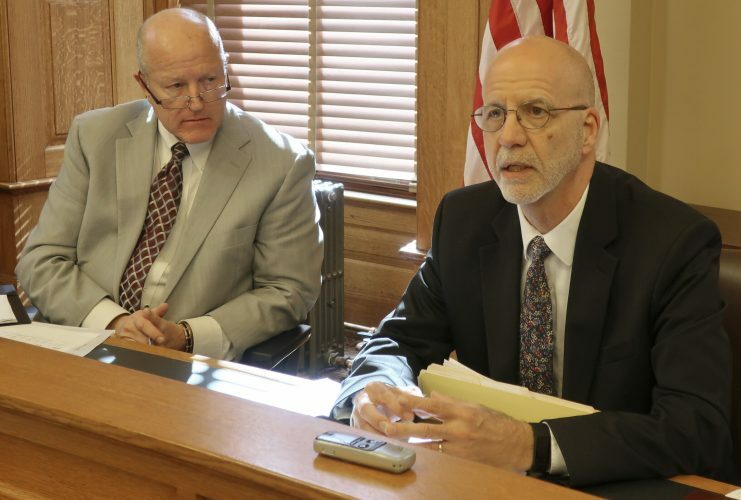 But Case said Kansas’ seesaw battle over science standards is probably not good for the education system. While decisions on what to teach are left to schools districts, the standards are used to develop tests that gauge how well students are doing in science. Kansas science standards have been changed in 1999, 2001 and 2005 as the board has gone back and forth between conservative and moderate leadership. “We need to find another way to develop standards,” Case said.